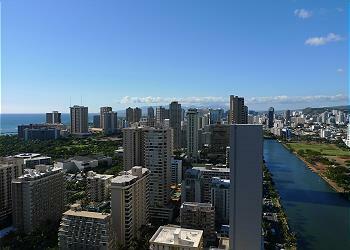 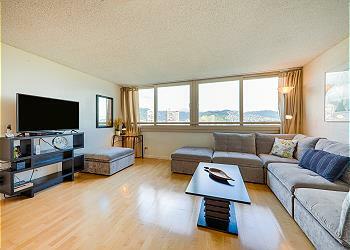 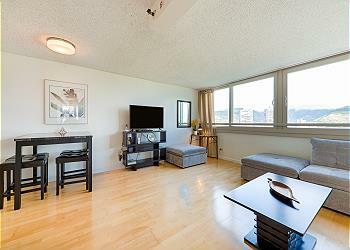 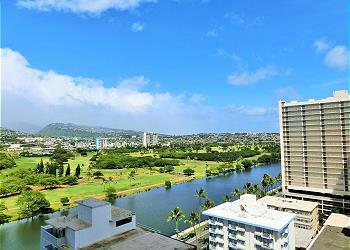 Island Colony is a 44 floor condominium located along the Ala Wai River. 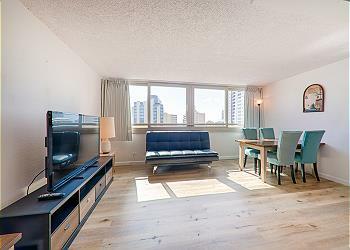 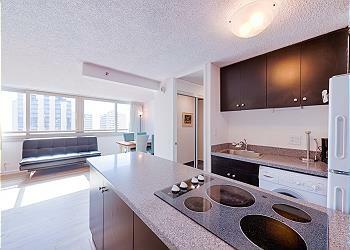 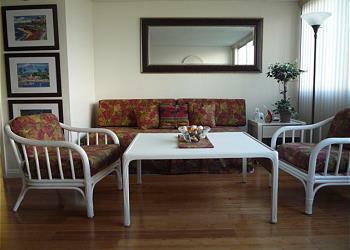 The condominium’s amenities includes pool, sauna, Jacuzzi, gym, and BBQ grill. 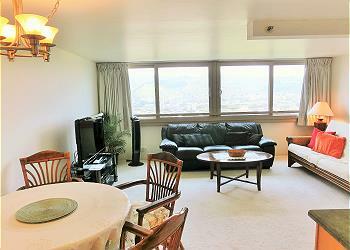 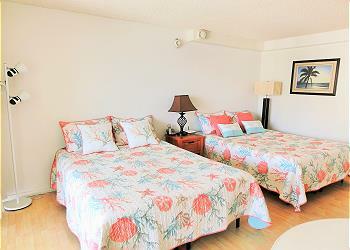 This condominium also has a convenience store, ice maker, and coin laundry in the recreation area.